Air Marketing Group are delighted to be shortlisted for three categories of the Express and Echo Business Awards. 2017 has been a fantastic year for Air, having achieved a 357% growth in revenue compared to the first year of trading and increasing the staff base from 11 team members to now nearly 40. This simply couldn’t be achieved without the hard work of the whole team and the vision of Owen Richards, the Managing Director leading the business. Winning an award to recognise this hard work, would mean the world to Team Air – so everyone’s keeping their fingers firmly crossed. To find out more about Air Marketing Group visit their website here. 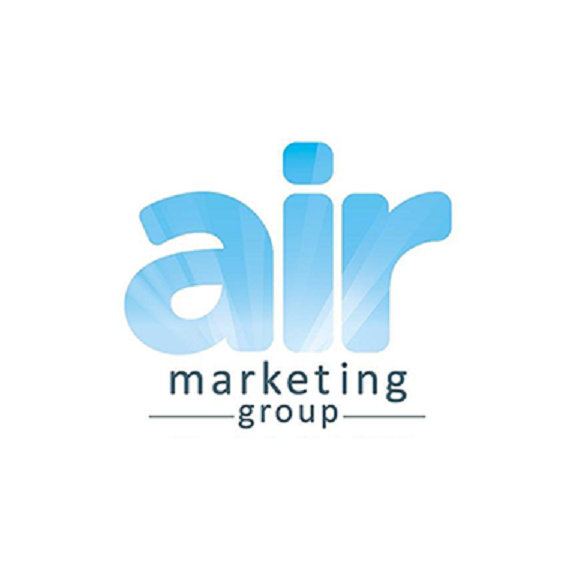 Air Marketing Group are an Exeter based business development agency providing outsourced telemarketing, appointment setting, lead generation and telesales services.